After nine years of dreaming and two years of solid planning, we finally made our move from the hustle and bustle of the city to the picturesque Barossa Valley. 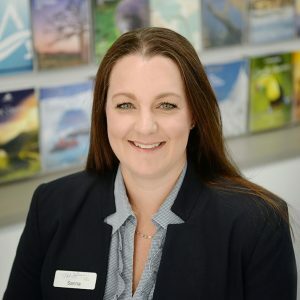 Working for seven years at Burnside Village in one of the busiest travel agencies in South Australia has certainly opened my eyes to the world – with thousands of destinations and a large number of different travel styles to keep me on my toes. The date finally arrived and our dream came true as we made our ‘vine change’ from the city lights to the vines of the Barossa Valley. Living in Tanunda and working in Nuriootpa has certainly offered the work/life balance we had both been looking for. I feel very fortunate and blessed to have landed firmly on my feet here at Phil Hoffmann Travel Barossa Valley. I work alongside a wonderful team and we have fantastic clientele. Getting to know the community, by attending local functions and community events, has allowed me to quickly settle into my role and new life here. Throughout my years in travel, I have certainly found a passion for certain styles of travel and destinations. One of my specialty areas is constructing round the world airfares. These offer incredible value and I love the challenge of creating a great itinerary that covers as many cities as possible, at the best possible price. Nowadays, more and more clients are taking longer holidays, rather than a few shorter ones, and having the ability to travel to North America and Europe in the one trip is quite appealing to them – and that’s where I can help. Without a doubt the most popular destinations at this time of year are Europe, USA and Canada. Finding a travel agent with a solid knowledge of these destinations is paramount, and the best way I have gained this knowledge is with firsthand experience, visiting these parts of the world myself. Canada would have to be one of the top three countries I’ve visited. 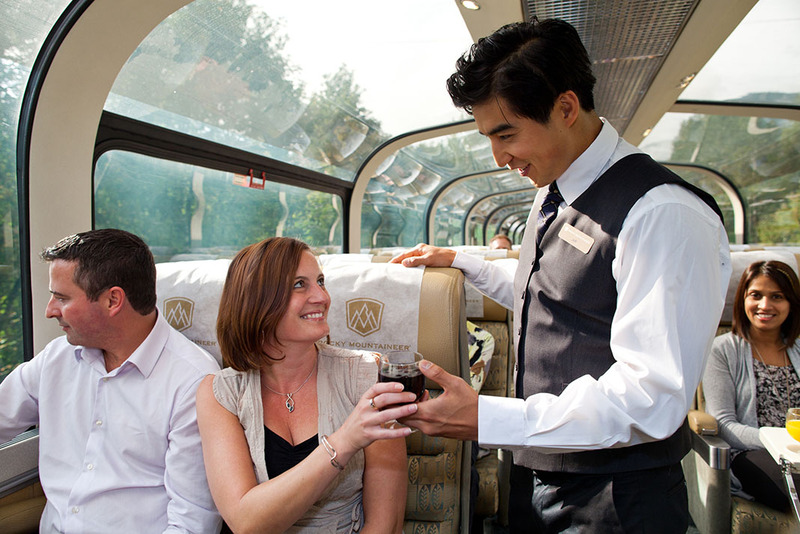 Ticking the Rocky Mountaineer rail journey off my bucket list was definitely a highlight – it really was everything I was hoping it would be! 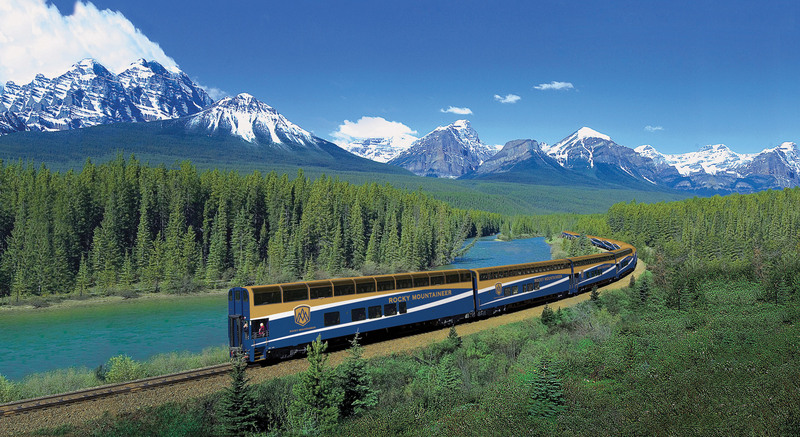 Rocky Mountaineer in the Canadian Rockies. 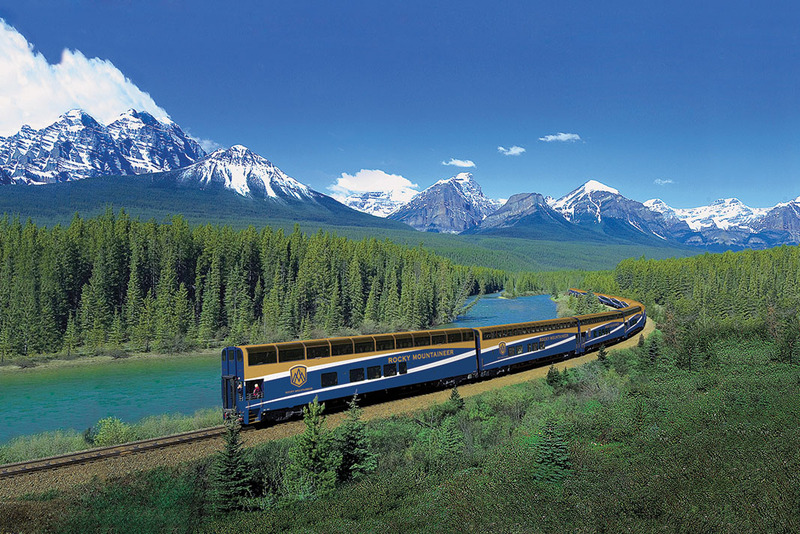 Location is at Morant’s Curve near Lake Louise, Alberta. Canada is such a fantastic country to visit and the Rockies are simply spectacular. If you’re thinking of travelling there in 2019, now is the time to take advantage of our earlybird sale. Why not pop in and see myself and the team at Phil Hoffmann Travel Barossa Valley? We would love to make you a coffee and talk all things travel.